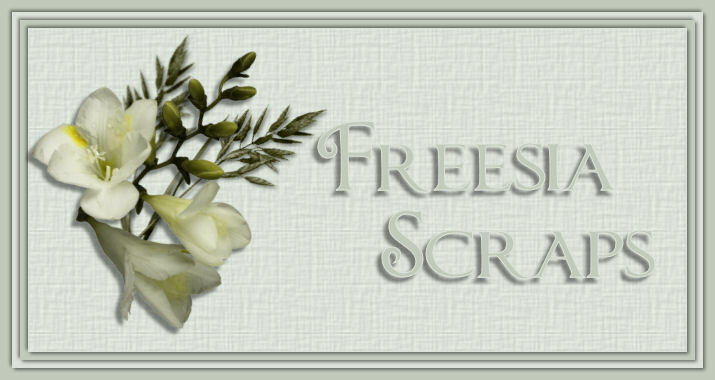 I hope you enjoy using my freebies in your creations. All I ask is that you do not upload my kits to another site to download. Please use my links when sharing. Or better still why not send your friends here to have a look around too. I upload my files to Rapidshare for downloading, I try to split the files to keep them small and easier to download for people who do not have a premium account. I am sorry if anyone cannot manage to download them, but I really can't take out a premium account on any of the others also.